Paris also has a variety of options for night owls. Stroll through the city’s enchanting lights and take the opportunity to discover the most beautiful view of Paris at night from the Montparnasse Tower Panoramic Observation deck. At night, Paris transforms into a dazzling display of the most beautiful lights. 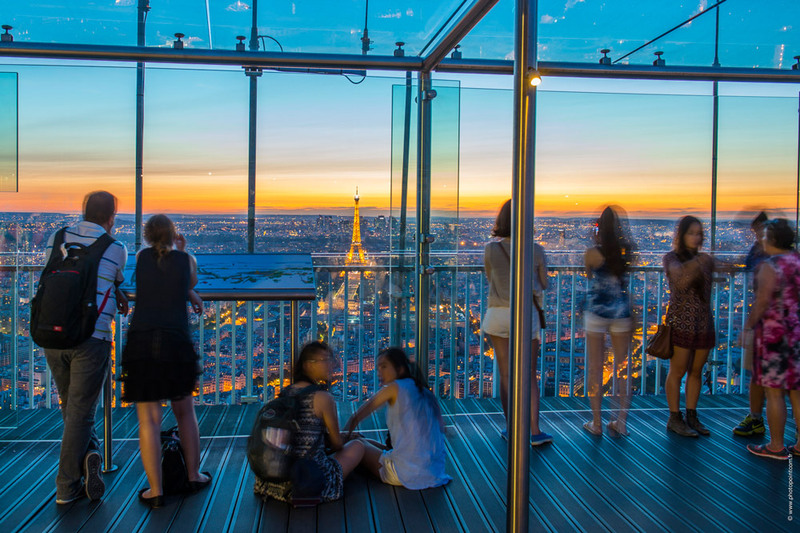 There is no better way to appreciate these lights than from the Montparnasse Tower Panoramic Observation Deck. From the top, you can enjoy a spectacular panoramic view of Paris at night: illuminated monuments and sparkling streets… Paris is a magical place at night! 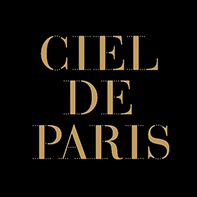 Enjoy a truly romantic moment watching the magnificent Parisian sunset. Find out about our “Day & Night” offer, two visits within 48 hours so that you can experience views at different times of the day. Visiting Paris at night is a must! The capital offers a wide range of things to do during the day, but a totally different side of Paris comes out at night. At dusk, the lights turn on to create a dazzling show. Enjoy this intimate atmosphere and rediscover neighbourhoods in a different light. The famous cabarets Paris is known for, like Moulin Rouge, the Lido, and the Crazy Horse, spring to life at night. Party-animals and night owls will enjoy the many bars and nightclubs that stay open late into the night and make Paris a party capital… Discover the party side of Paris! An evening and night out in Paris will be one of the most unforgettable memories of your trip.